Suffering a sudden, unexpected injury can affect every aspect of your life. Not only are you forced to experience the initial pain, trauma, and fear that comes with an accident, but you have to deal with the aftermath; for many people, that part can be even worse. Hospital bills can add up to a mountain of debt while your injury might not even allow you to return to work while your recovery, severely decreasing or even eliminating your income. Some injuries require undesirable lifestyle changes and can even prevent you from continuing in your line of work or enjoying your favorite hobbies. On top of all of these problems, many people have to deal with acute physical pain and emotional suffering. Since injuries can be so devastating, state and federal laws require us to take reasonable, preventative safety precautions when we work, drive, and interact with others. Responsible behavior can drastically cut down on injury-causing accidents, and it’s our solemn duty to consider the well-being of other people. 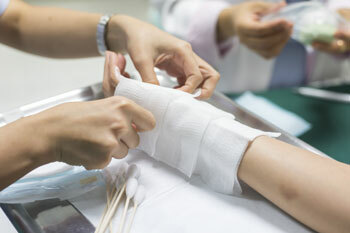 Unfortunately, many people every year suffer because of preventable accidents. Tired truck drivers cause massive highway crashes. 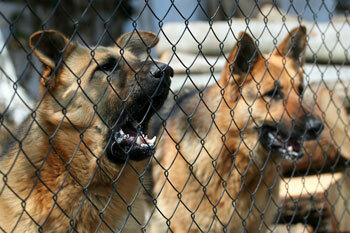 Negligent pet owners allow their dogs to become aggressive. 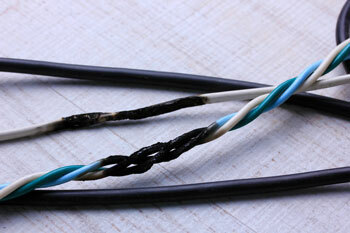 Careless property managers allow dangerous conditions to develop on the premises. Anyone injured in an accident directly or indirectly caused by negligent, reckless, or irresponsible behavior can seek financial recourse through the law. The dedicated Louisville personal injury lawyers at Sampson Law Firm can help you fight for the monetary compensation you deserve from the party or parties responsible for hurting you. Call us at (502) 584-5050 to set up a free consultation. 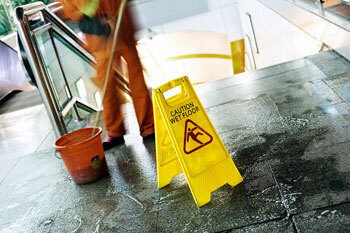 We help our clients pursue compensation for injuries sustained in preventable accidents. 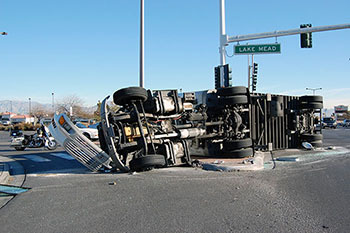 We hold negligent truck drivers and companies liable for the accidents they cause. 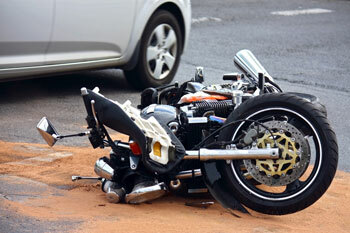 Motorcycle accidents are devastating, and we’re ready to take action against those responsible. 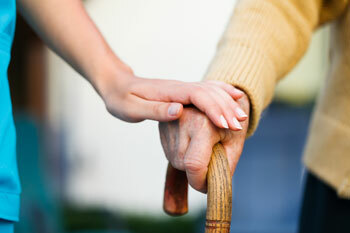 We can help you take action against anyone who failed to properly care for your loved one. Companies should be held liable when their products are dangerous and cause preventable harm. 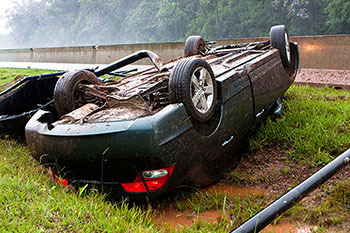 Pursue compensation for an injury sustained on someone else’s dangerous property. Take legal action to offset the financial burdens associated with your pain and suffering. 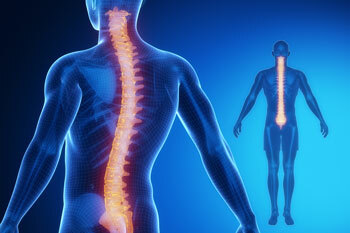 Pursue compensation from anyone found to be responsible for causing such a serious injury. We can take legal action to help you hold the animal’s owner accountable for your injuries. 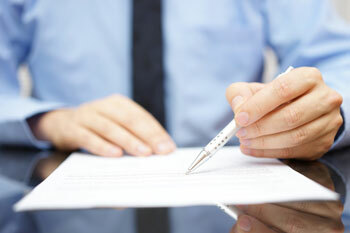 We fight to enforce the terms of our clients’ policies when their insurers act in bad faith. Pursue compensation from the party responsible for forcing you to suffer such a painful and serious injury. 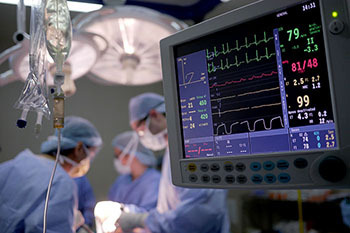 Medical professionals need to be held responsible when they cause avoidable harm to patients. Whatever your medical condition and however you were hurt, our skilled attorneys are ready to help you secure the financial compensation you deserve from the party responsible for your injury. These shocking numbers can feel even more tragic when we consider how many deaths and injuries could have been prevented. Drunk drivers, reckless car manufacturers, and individuals who don’t pay attention to traffic regulations claim lives each day. When someone’s irresponsible actions cause a motor vehicle accident, they may be compelled to make financial restitution to anyone injured in the crash. 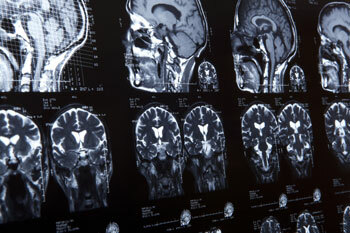 Personal injury law differs from criminal law in several key ways. For one, criminal charges are brought against the defendant by a government entity while personal injury cases occur when a private citizen or group accuses another party of wrongdoing. Criminal law and personal injury law also have radically different purposes. Criminal law attempts to punish the accused for breaking the law, and a criminal case may result in jail time or punitive fines. Personal injury law exists so that victims do not have to bear the financial burdens of an injury caused by another party. In a successful case, the responsible party pays the victim damages to cover the costs of the injury. It’s important to remember that the responsible party does not have to actively attempt to cause you harm to be held legally liable, or accountable, for your injury. While you can certainly seek damages for a malicious physical attack, you can also get financial compensation for an injury caused by negligence. Imagine a distracted driver swerves into oncoming traffic. The resulting crash leaves you with a broken arm, hefty hospital bills, a totaled car, and several months of painful recovery. Even though the driver did not specifically intend to hurt you, they neglected safety concerns when they did not focus on the road. We expect drivers to carefully attend to traffic regulations and to not put others around them at risk. In this case, you would probably be due damages from the distracted driver. If you have been hurt by someone else’s negligence, you may be entitled to monetary compensation. Suffering from an unexpected injury can leave you with a lot of questions about your future, your finances, and your rights. We have compiled a short list of some common questions for your general reference. If you have more specific concerns relating to your situation, feel free to call us at (502) 584-5050 to speak with a knowledgeable legal professional. State and federal laws specify that you should not have to be financially burdened by the expenses of an injury partially or entirely caused by someone else’s negligence. A successful case can leave you with the money you need to cover some or all of the costs of your injury. Many people avoid even speaking with an attorney because they think that pursuing a personal injury suit would ultimately cost them too much time, money, and effort. This general assumption means that a lot of individuals miss out on substantial financial compensation for their injuries. Even if you are not sure whether or not you will carry through with your case, you should still consult with an attorney if you have been injured by someone else’s negligence. Typically, you only have one year after you were injured to officially file, and that means you need to speak with a legal professional as soon as possible. An experienced personal injury attorney can discuss specifics with you and walk you through what to expect if you choose to pursue your case. 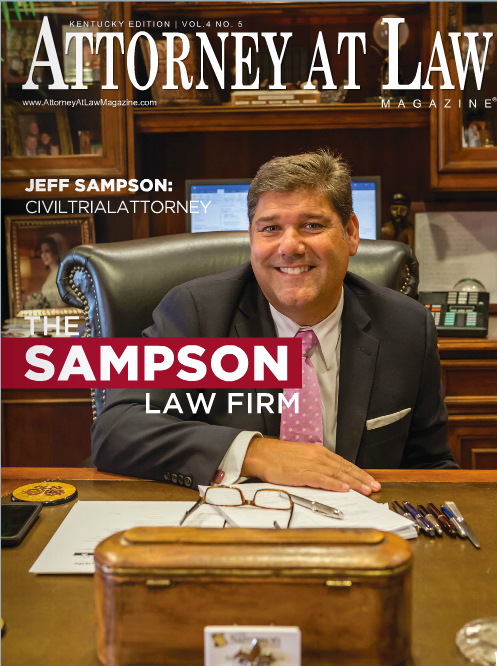 Why should I choose Sampson Law Firm? For two decades, our firm has represented injured victims of carelessness, recklessness, and negligence in the Louisville area. With so much experience in the field of personal injury law, we are able to handle even the most complicated, nuanced cases. We are also ready and willing to take large insurance companies to trial to secure the financial compensation our clients deserve. 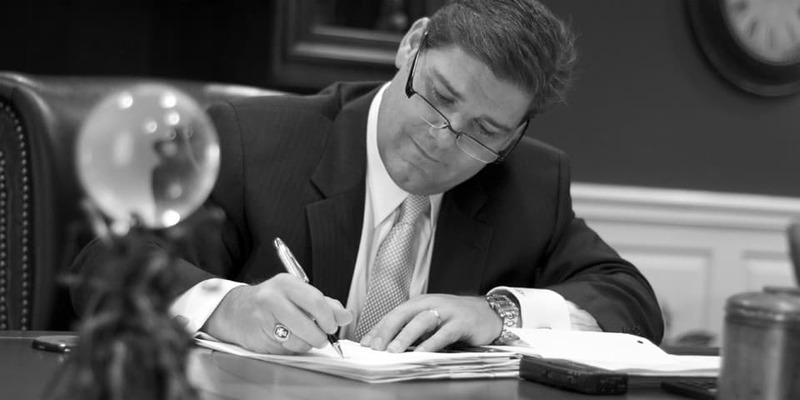 Many of the people we represent walk away from their personal injury cases with substantial monetary recompense. For example, we won $6,192,378.40 for an individual assaulted in a nightclub. The business was held accountable for not having adequate security. We also obtained $206,641.00 for the victim of a motor vehicle accident caused by a negligent driver. Our satisfied clients can attest that we treat injury victims with compassion even as we fight tooth-and-nail for their rights, their financial security, and their future. An unexpected injury can seriously affect your life. You might be facing significant medical bills, physical pain, anxiety, and undesirable lifestyle changes. It may be even more difficult to handle these issues because your injury currently prevents you from working and collecting a regular income. Tragically, many people are forced to confront these problems because of an injury caused by someone else’s reckless behavior, carelessness, or irresponsible actions. If you or someone close to you has been injured by another party’s negligence, you may be entitled to financial compensation. At Sampson Law Firm, our experienced personal injury attorneys believe that you should not have to suffer because of someone else’s mistake. Even though nothing can truly make up for the trauma of your injury, you still deserve monetary return from any responsible parties. Call us today at (502) 584-5050to speak with a knowledgeable legal professional about how we can help you secure the financial compensation you need to handle the costs of your injury.